Neighboring towns team up for some services, including their well-regarded educational system. 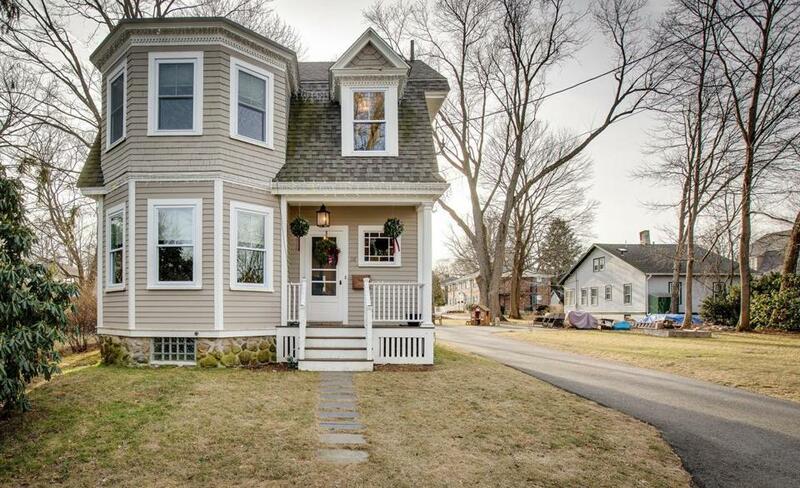 PROS This petite, remodeled 1898 Victorian is within a half mile of the commuter rail, library, and downtown restaurants. Past the living room at left and the open dining room, the kitchen sparkles, with stone counters, a farmhouse sink, and a double oven. Dramatic designer light fixtures hang over the island, and a bay window boosts surface area and sunlight near the sink. A big half bath and laundry room sit off the mudroom-style entryway in back. 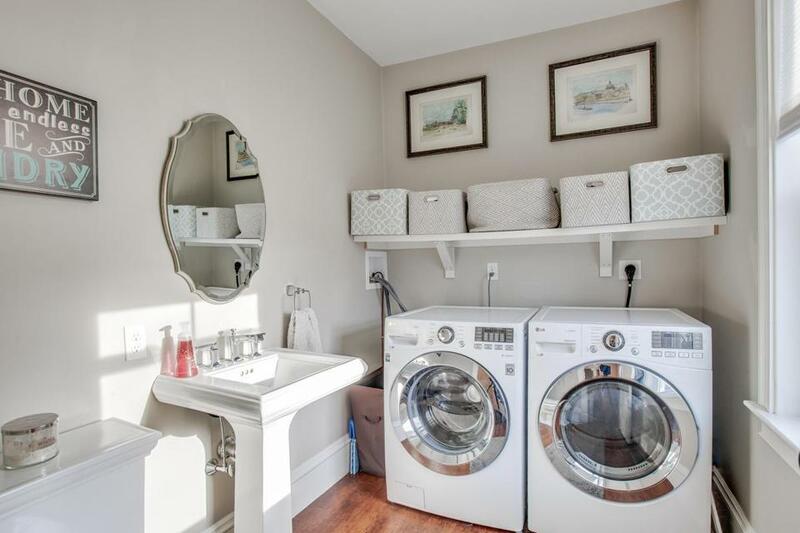 Three upstairs bedrooms, one with a walk-in closet and another with a fun kid’s cave in the eaves, share a smart new bathroom with a double vanity. Other perks include refinished hardwood floors and central air conditioning. CONS No garage, though the spacious double lot could accommodate one. 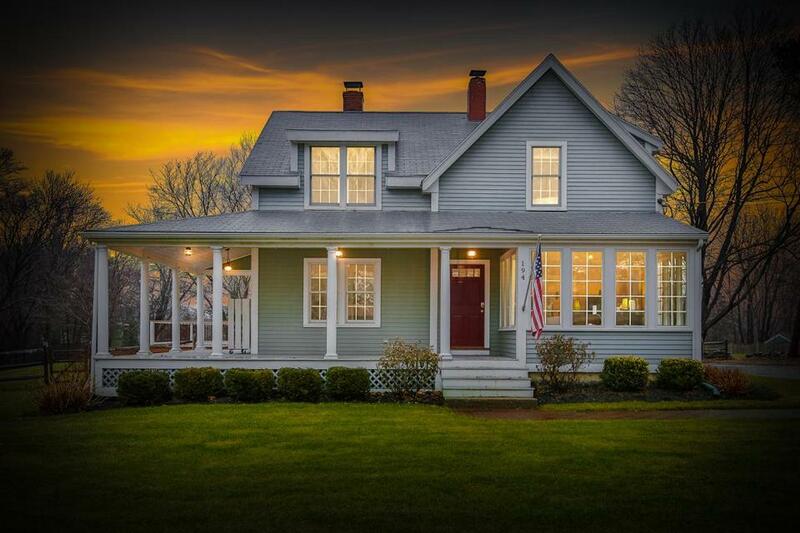 PROS Set on a rolling, grassy lot, with onion lights on the wraparound porch, this 1900 Colonial farmhouse radiates coastal country charm. Upon entry, an office with a fireplace is to the left of the stairs, and the living room at right has a wood stove insert and sun-drenched alcove. The big, updated kitchen has stainless appliances, a gleaming white backsplash, and island seating. 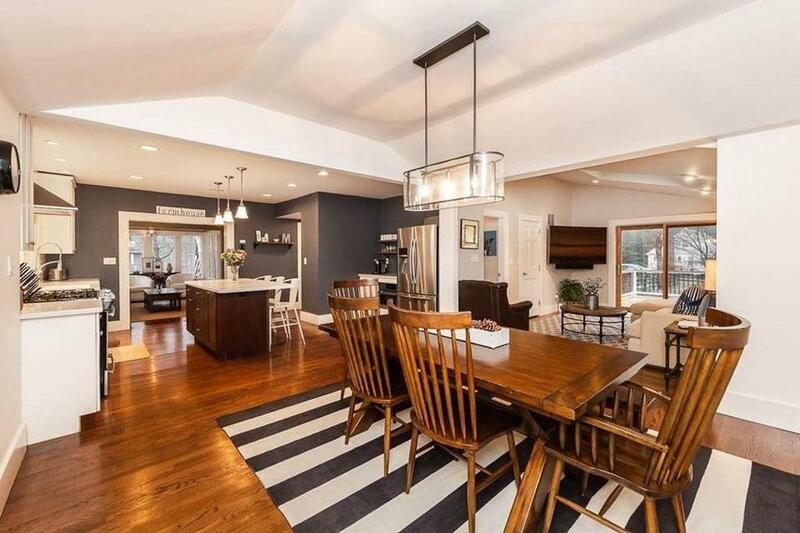 It opens to a large dining area with a bay window and vaulted ceiling. Past a newer full bathroom, the family room has skylights and sliders to a composite deck. Upstairs, three bedrooms share a full bathroom with laundry and a double vanity. The house has central air and a newly built shed out back. CONS Topsfield Road is a main route.